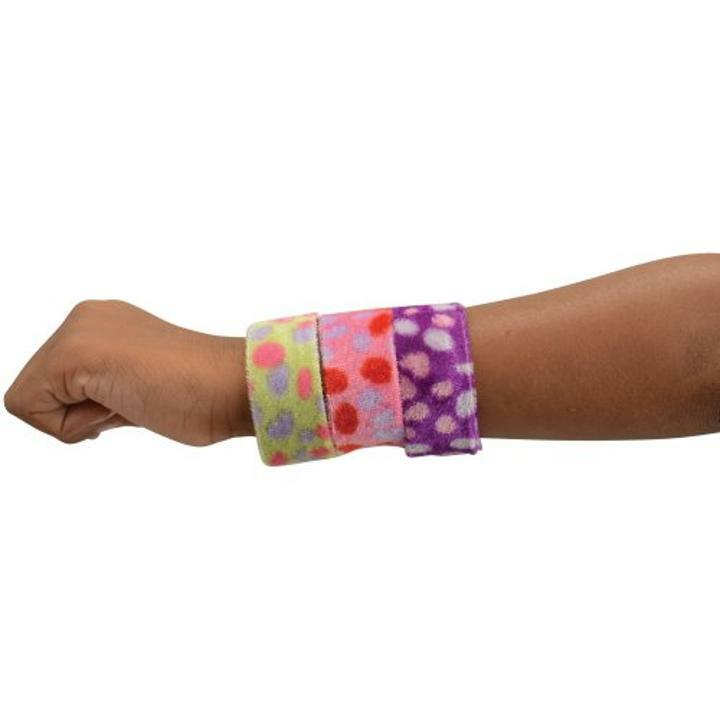 Give your fashion sense a pop of color with these polka dot slap bracelets. Simply "slap" the bracelet on your wrist to have it wrap around, adding a fun accessory that looks great with any outfit. Perfectly sized for goody bags, these bracelets are an ideal giveaway for any event!